William Sidney Cooper trained at the Canterbury art school of his great-uncle, Thomas Sidney Cooper (1803–1902). 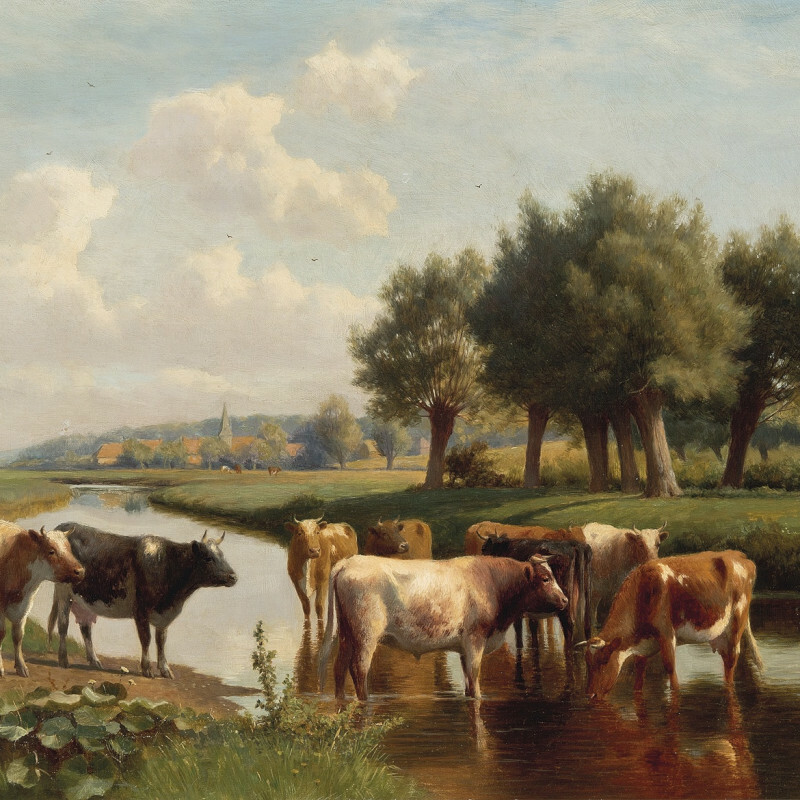 Like his mentor, the younger Cooper specialised in landscapes, often with livestock, but the latter became particularly famous for his paintings of cattle. He exhibited at the Royal Academy, the Royal Society of British Artists and the Royal Watercolour Society.